When the price of almost everything you need seemed to have escalated, the idea of buying something for less would be a good idea. It can help you save. What you can do here is to look for stores that offer great discounts and sales. You can also go for second hand items which cost less compared to buying new items. Buying second hand items, like furniture, appliances, vehicles, dresses and other stuffs are now practiced by many people to save money and to make both ends meet when the prices of all commodities has soared. Buying second hand items is not bad; however, you should also remember that not all second hand items are advised to buy. 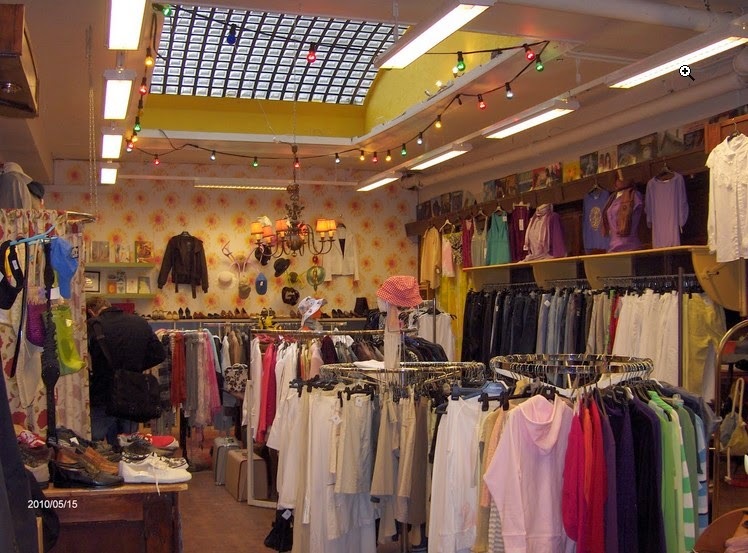 These items include second hand dresses, stuff toys, underwear’s, hankies and towels. Buying second hand dresses is not advisable. One reason would be that we don’t know the previous owner of the second hand dress that you’re going to buy. The mere thought of somebody else wearing the second hand dress that you want to buy is queasy. What if the previous owner or user was sick or has infectious disease? What if the owner of that dress died unexpectedly wearing that dress? These are just some reasons why you should have second thoughts on buying second hand dress. Another reason could be the life span of the second hand dress after you have bought it. How long will it last, days, weeks or months? How many months or years have passed since that dress was made? What if the previous user has body odor? You would not like the idea of wearing something that has been junked by other people, right? Well, these are just some reasons why you should not buy a dress in second hand shops. There are quality, new dresses that you can buy at a low price in a shop, mall, boutique or department stores. It may not be branded but it’s new. You’re the first user and you’ll always feel comfortable knowing that the dress you have bought was not used by other people except you.